The lucky among us have their own wine cellars where they store wine bottles for long periods of time but not everyone is so lucky. Those of us without wine cellars need to figure out how to store wine so that we get the best flavors from every bottle. It’s not recommended to have a surplus of bottles if you don’t have a good way to store them. But if you find yourself with a few extra bottles, you still have options. 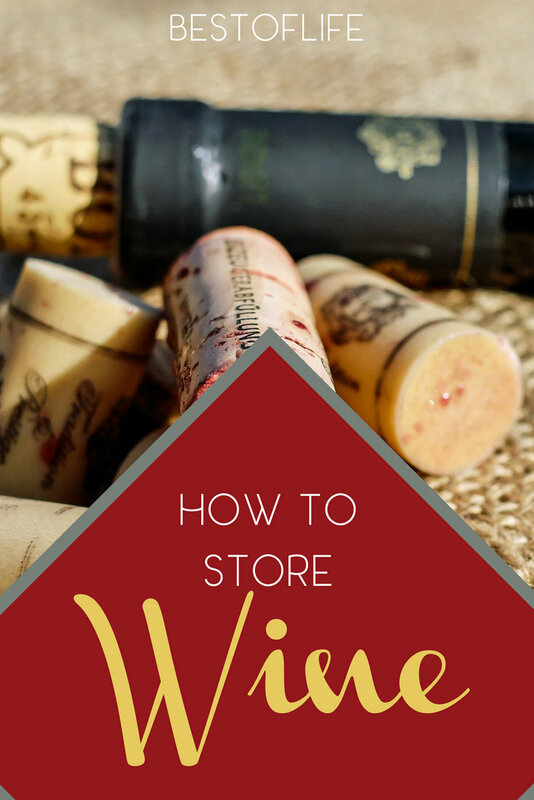 Once you figure out how to store wine properly, you can stock up on your favorite wines and keep those wine club shipments coming. Wine is an indulgence that has been enjoyed across cultures and over centuries. Sure, wines haven’t always been as they are today; many have improved over the years. 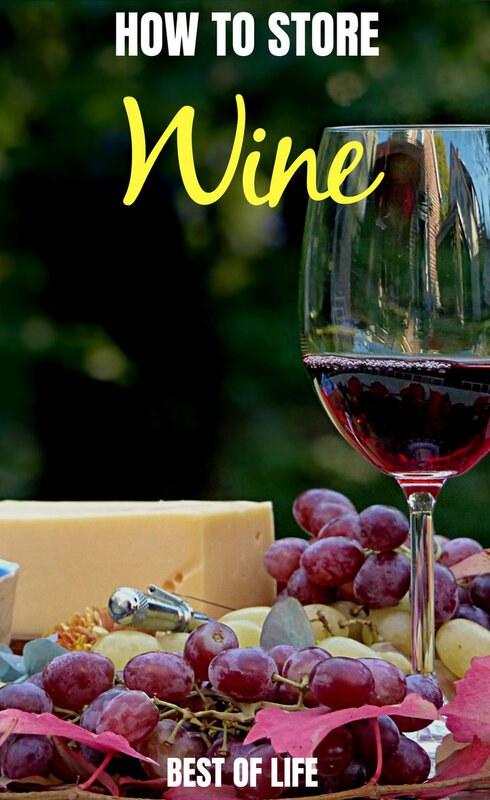 People have studied wine, its effects, its flavors and even how to make the best tastes. One of the things that have been perfected is how to store wine. 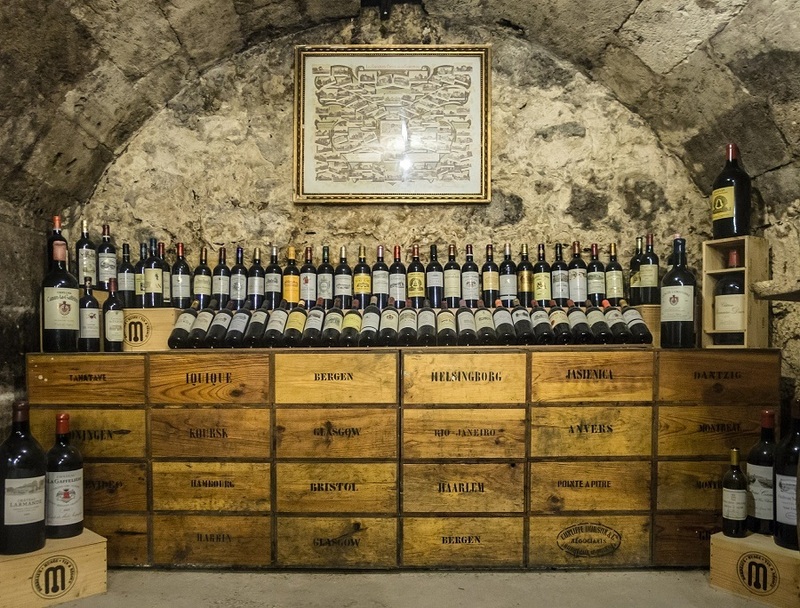 No matter where you go in the world, wine is stored in a very similar way, in a dark cellar, deep underground. You don’t need a cellar though to keep your wine from losing its flavors. You just need a few tips and then you’re on your way to enjoying wine like the pros (or at least having a stock of it ready for an impromptu party). Let’s start with the most obvious of tips, keep it dark. No matter what type of wine you have a surplus of, store it in a cool dark place. There is a good reason for the darkness, it’s not just because cellars are a thing. If wine is exposed to too much light, it can interact with the compounds in the wine. In fact, too much light exposure can completely ruin the flavor profile of the wine. Don’t have a cellar? No problem, use a dark pantry or a closet to store wine. Just make sure it’s as dark as possible. Wine is fragile and can be ruined with constant or consistent vibration. We can’t guarantee that wine won’t be a little shaken while it is stored in our homes but we can do our best to avoid it. Avoid storing your wine on top of the refrigerator or anywhere else where constant vibration is bound to happen. After you’ve brought your wine home, let it rest for 24 hours, this will help with the vibrations from the car ride home. The cork may be the most interesting thing about your wine bottle. Did you know that the cork is made of bark tissue because it expands with moisture? Well, it is and that expansion helps ensure that oxygen doesn’t seep into the bottle. Everyone knows that wine, once exposed to oxygen, will start to oxidize. If left open for long periods of time, the oxidation process turns the natural sugars and alcohol into acetic acids and that will give the wine a vinegar taste. Wood expands when moist but when it dries it shrinks which is why you want to store your wine sideways. Keeping the wine in contact with the cork will keep it moist and prevent oxygen from getting into the bottle.